Three of the Top 10 Cape Ports for 2019 were from De Krans, namely the Cape Tawny Limited Release, Cape Vintage and Cape Vintage Reserve. 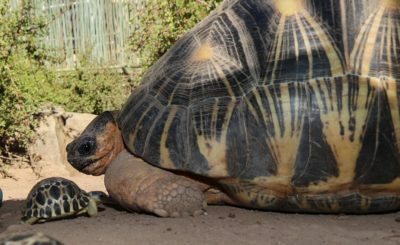 The Cape Vintage Reserve Port, which stood out as one of the most successful South African wines over a 10 year period, was recognised with a place in the Classification’s Top Wine SA Hall of Fame for 2019, as well as one of the Top 100 wines. This port certainly impressed the panel of respected judges as it was rated as one of the top two ports in South Africa. 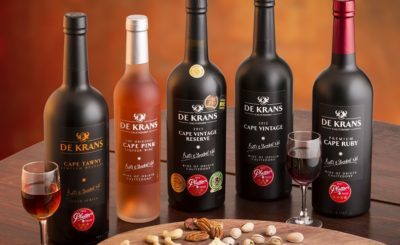 The De Krans Touriga Nacional dry red wine was also chosen as one of the Champion Niche Red Varieties in South Africa at Top Wine SA. 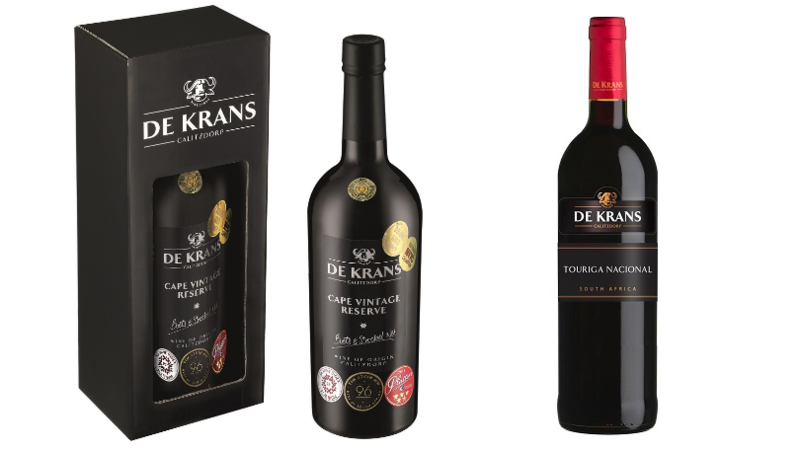 For more information on De Krans and its superb range of premium ports and quality wines visit www.dekrans.co.za.